When you can't part with your bullion, yet still need some pocket change! I need Silver Bullion Loans Scottsdale Locals Refer to! 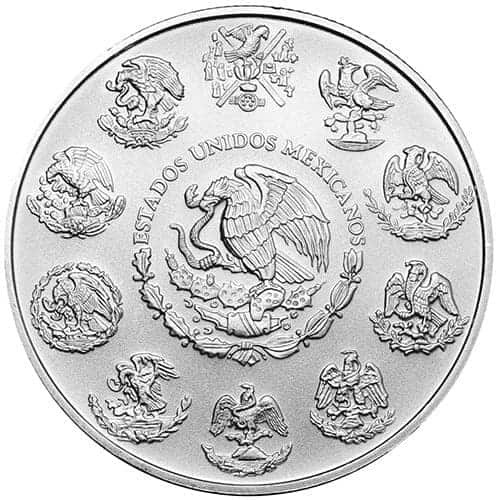 Silver bullions have remained relatively stable as a commodity, just like its gold counterpart. So much so, that most people still treasure such bullion even today. But as personal finances get a little hard to manage, some people have to make some key decisions to course correct themselves. North Scottsdale Loan and Gold can assist in that. As a premier pawn shop and buyer of all precious metals, gems, and valuables, we offer Silver Bullion Loans Scottsdale citizens come back for when they need them most. Is There a Difference in Between Buying And Loaning? When having us buy your bullion, it's a permanent purchase, meaning all sales are final. If you want to get your bullion back after that transaction, you would have to buy it back to us at our asking price. If you expect to get you bullion back at some point after the transaction is completed, that is only possible when opting for a bullion loan. While receiving a bullion loan, you have up to 90 days to pay back the full amount of the loan along with all interest accrued. If you have further questions on the process, please contact us or refer to our FAQ page for more information. While on the subject of loans, if we loan on your bullion, we hold onto it until the loan is paid for, and then return the bullion back to you. If we bought your bullion, we keep it. How do we get Silver Bullion Loans? First, collect all the bullion you are willing to loan to us. This can be in the form of bars, coins, ingots, and more. What you offer us is what we can and will offer you in cash. Second, make sure you have your ID with you, as verification of who you are. Fortunately, you needn't worry too much of value as it will be weighted entirely in the silver it contains. That's the simplicity of silver bullion loans. From there, we offer a cash loan based on that weight. Finally, if you agree to the offer, we get you the cash in minutes with some paperwork involved. It's that simple. What make North Scottsdale Loan and Gold so special? North Scottsdale Loan and Gold has been a staple of success in the pawning industry and local businesses in general. NSDL (as some locals call her) has firmly established herself as a key place to get money when other locals have either turned them down or offer less than worthwhile deals. Finally, we are a local business so not only do our profits and proceeds help local families in the area, we also provide vital economic funding for our community. And now we've reached the lives of those that live in the surrounding cities of Tempe, Phoenix, Mesa, and even Paradise Valley! But don't take our word for it: stop by today and see what we have to offer. Got Questions for Us? We're here to answer them!